Tagline: "Blood is thicker than water." 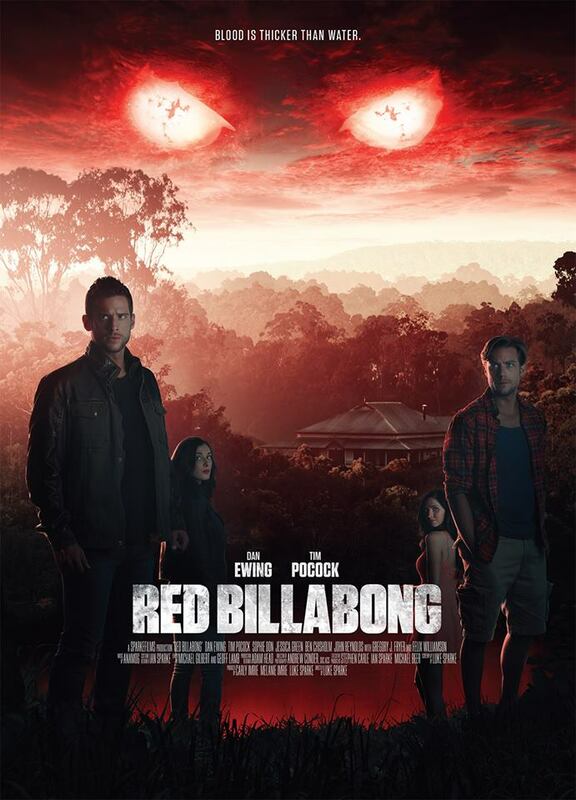 The Australian shot Red Billabong has a new trailer. The clip shows several characters in the outback and a mysterious creature. And, Red Billabong will attend the Oz Comic Con, later this year. The film stars: Jessica Green (Rise), Tim Pocock (Lemon Tree Passage), Dan Ewing and John Reynolds. The film's trailer is hosted here. The trailer keeps much of the story in mystery. However, two brothers discover a family secret. That secret has an appetite and it is borne of your worst nightmares. The film is being repped by sales agent Darclight. Still, a distribution date for North America has not been released. 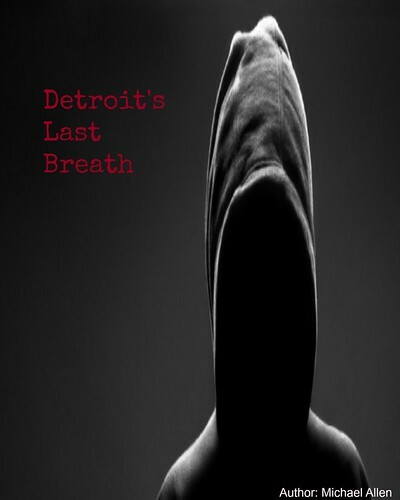 But, this film is expected to show at film festivals soon, now that this title is complete. Fans of creature features can view the thrilling trailer below. Cast: Jessica Green, Tim Pocock, Dan Ewing and John Reynolds.